In this digital age, there are a number of software tools which help you to enhance photographs. Transferring a photo from a camera to your desktop has become very easy these days and with the same ease you can easily retouch your photographs or merge them with a new one to create a much high-resolution image. 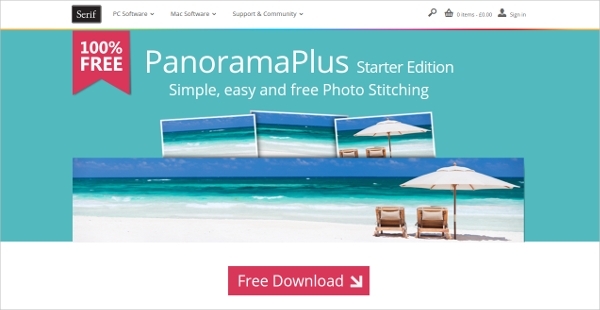 As you look out for the best photo merge software; here are 6 which have been reviewed and rated best. This fun photo merging software is available at free of cost for use in all platforms. Retouching an image with the features available with Photospace is easy and filled with joy. Helping you to enhance the quality of your photo, this software comes with viewers, editors, combiners, splitters, animated GIF, Face search, color picker and many others which best meet your needs. Create a new story using your photos and turning them into a collage using Photojoiner software application. 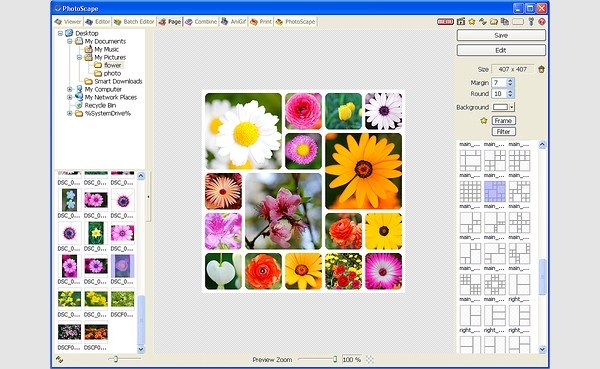 You can select any photos from any collage template and create a single one using this software. You can also create a meme and share it with your family and friend or can design a wonderful Facebook cover picture. 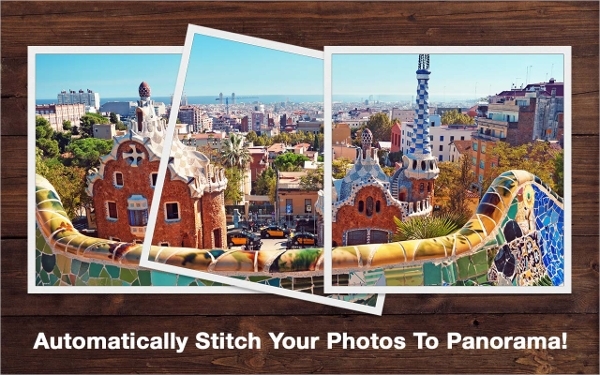 Turn your photos into stunning works of art by stitching photos together with ease using PhotoSticher software. This backstabs the notion of requiring a professional camera for overlapping photos. 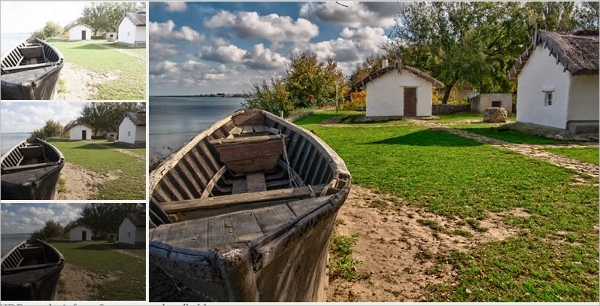 With this software, one can easily overlap various photos to create panoramas. This software has been reviewed best and easy to use for the first timers. Best for devices running on Windows; this software program helps to enhance your photos by increasing its contrast level. You can experience the best result of this program with images of the same area taken from different angles. Processing single images of JPEG, RAW, and TIFF formats can be done with this application program while operator like Summation and HRD helps in the merging of the photographs. Designed for Macs and iPhones; this app is useful for merging a number of photos together into a single one. 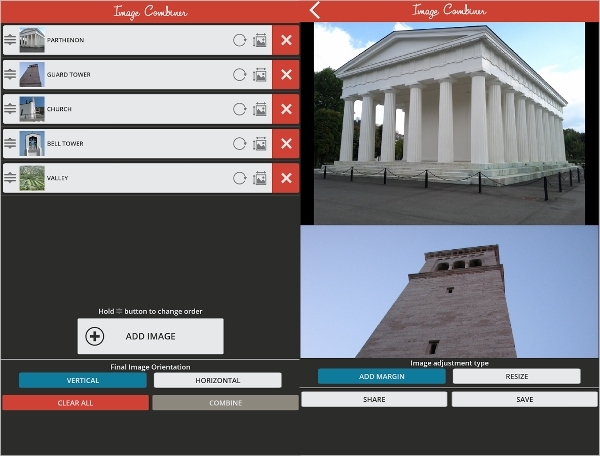 With Easy Photo Merger all you need to do is select photographs from anywhere you want and click on the merge option. The process automatically merges all the photos and after merging, they are saved in the albums. On an addition; you enjoy photo cropping and mosaic as well. 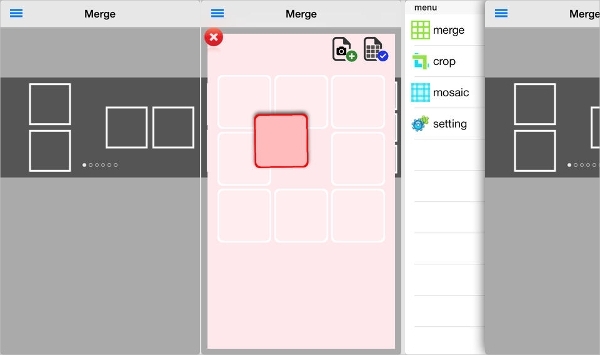 Available for use with Android devices; Image Combiner helps the users with the best photo merging feature. On an addition; this software also allows you to share the images with anyone on Social networking sites like Facebook, Twitter, LinkedIn, Google+, Dropbox, Gmail and mobile applications like Whatsapp, Messenger and others. What is Photo Merge Software? All of these software applications come with various features which makes them convenient for use in various mediums from desktops to mobiles. You can also get these images converted into JPG format file and share them with your friends and family. With the help of these software; retouching the old photographs to give them a new and refreshing look is no more a problem. While you might be familiar with some; the others are new to you. Get them downloaded for free to enjoy their features and create a new photograph each day. But as you head towards downloading and letting your Internet data being consumed; considering reviews have always proven beneficial. So as to assist you in selecting the best photo merging software; this review chart will certainly prove a great help.